Target your audience with geo targeting and show only the adverts they need to see or localize advertisement campaigns using this powerful feature! 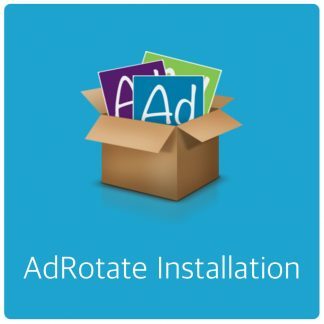 AdRotate Pro connects to external services. This data is based on the users IP Address and does not contain identifiable information but is very accurate for the user their location at that moment. Geo Targeting is not enabled by default. You’ll find a section called Geo Targeting in the AdRotate Pro Settings. 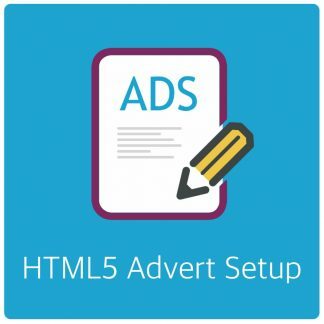 If you also enable advertisers to specify where their adverts will show up. They too can use the City/State and Country fields in their own dashboards. AdRotate Pro currently supports MaxMind GeoIP and AdRotate Geo. MaxMind is a paid service, you’ll buy lookups from them directly. Links for that are in the AdRotate settings. MaxMind is very accurate and lists most IPs in the world. AdRotate Geo is my own lookup service. 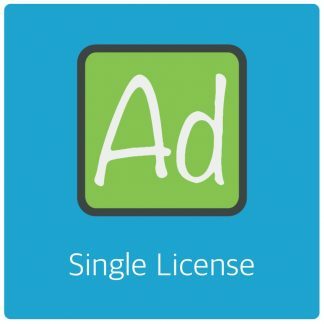 This service is included with AdRotate Pro for free and requires a valid license activated on your site to use. AdRotate Geo uses MaxMinds GeoLITE database, which is slightly less accurate and not as complete as their paid offering. When creating adverts you’ll see a section with the geo targeting options. In there you can either specify one or many cities or states. For cities you can use the name or Metro ID and for states you can use the state name or it’s ISO code. All names must be in english using the appropriate english version of the name. Metro IDs are primarily used in the United States. In other countries they may not work or yield different results. you can also select countries. The cities and states take priority. So your selection of countries is ignored if a city or state is matched first. As a simple backup you can include one advert in your group that has no geo targeting enabled. When all ads are targeted at a specific location and one is not, that one will show as a sort of fallback. This prevents gaps and awkward emptiness on your site. GeoLocation only works for groups. And each applicable group needs geo targeting enabled. You’ll see this checkbox in the advanced section of the group settings.